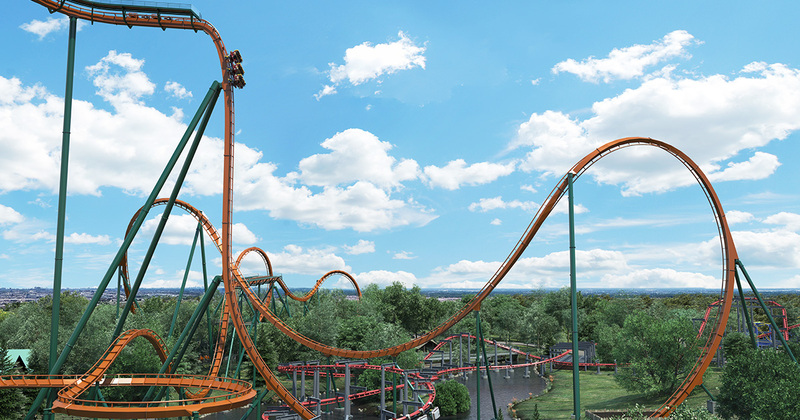 It’s no secret that 2019 is going to be one of the biggest and most exciting years at Canada’s Wonderland. 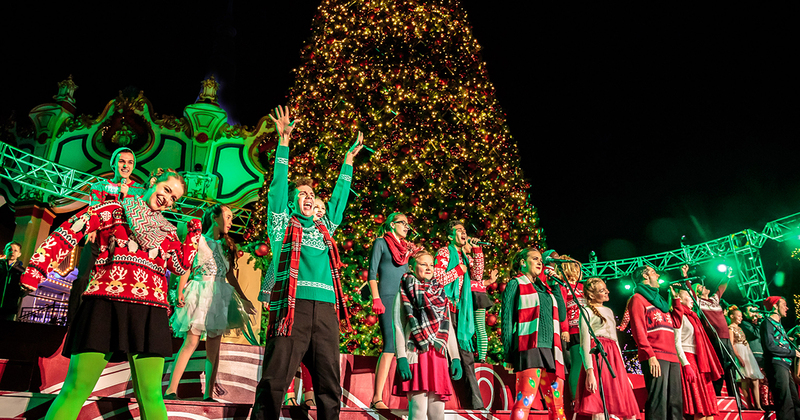 Not only will the park be getting the world’s tallest, fastest and longest dive coaster, Yukon Striker, but it will also be magically transformed into a winter Wonderland in November and December for the all-new WinterFest! 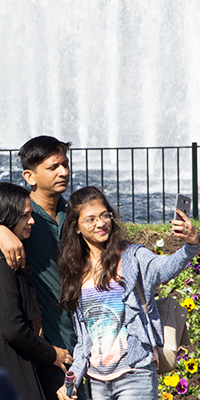 Along with the announcement of these new and exciting additions came the introduction of the 2019 Gold Pass, which makes it easy for you to experience everything the park has to offer. Why get a Gold Pass? In addition to getting unlimited visits to Canada’s Wonderland and Splash Works like you would with a regular Season Pass, the Gold Pass will also get you unlimited visits to Canada’s biggest Halloween event – Halloween Haunt AND the new WinterFest (which would otherwise be an additional charge). The Gold Pass will give you access to 4 seasons of FUN! That’s right, you’ll get unlimited visits in the spring, summer, fall and winter, all for one low price. Your Gold Pass will also get you discounts to Halloween Haunt this 2018 season, as well as the same great benefits as a Season Pass including Bring-A-Friend discounts, in-park discounts, Early Ride Times, early entry to Splash Works, discounts to partnering attractions, and more! And if you buy your pass this season, you’ll get even more perks…because who doesn’t like free stuff? 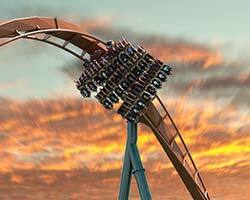 New Gold Passholders will receive unlimited visits THIS season (excluding Halloween Haunt). But they can grab Halloween Haunt tickets this year for only $19.99. And if you’re renewing your Season Pass and upgrading to a Gold Pass you’ll receive one free Fast Lane Plus for 2018 and one free Bring-A-Friend ticket to use this season (both exclude Halloween Haunt). Best of all, you can get your Gold Pass and all this for only $99.99 (or 12 easy payments of $8.33). But hurry, prices will be going up soon. So buy now in order to get the guaranteed lowest price of the season. 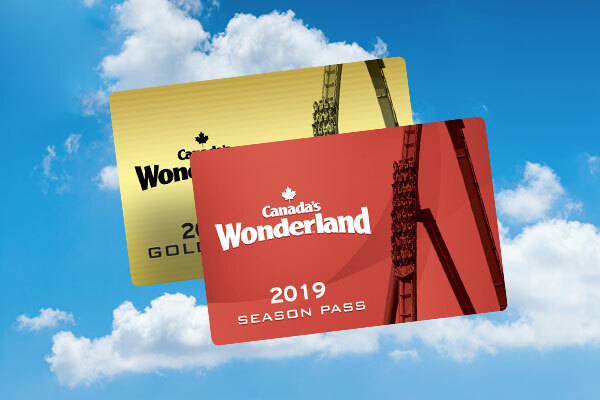 If you already have a 2019 Season Pass, you can upgrade to a Gold Pass anytime to receive the added benefits and make the most of your 2019 season. 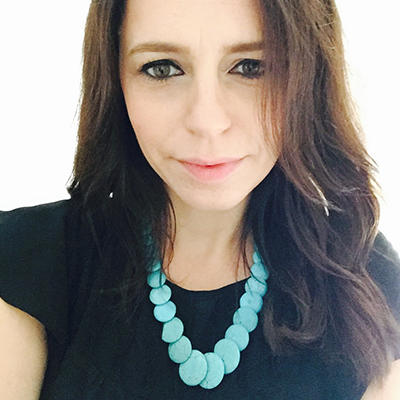 Lisa from Fabulous Habits is in it for the food! 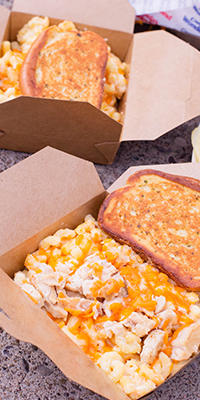 Find out what snacks she thinks are must-haves during your next park visit. 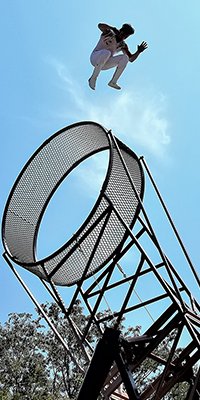 If you’re looking for ways to capture that perfect Instagram shot, look no further. We’ve got some tips and tricks to help photogragh the best park images. 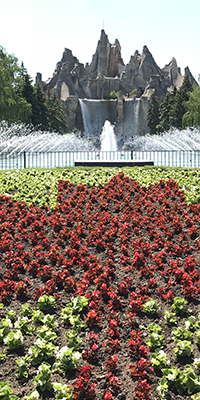 The sun is out, and Canada’s Wonderland guests aren’t the only ones soaking up the rays – so are the thousands of flowers and plants being added to the park landscape for the 2018 season. 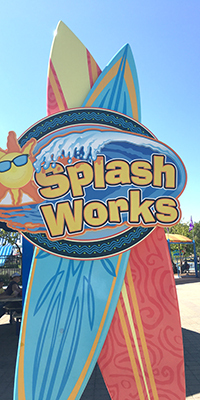 A frequent question we get from guests and the news media is: What do you do in Splash Works to get it ready for a safe operating season? Here’s the scoop. 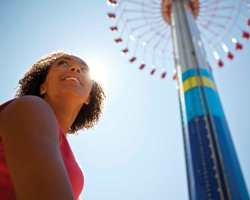 Don’t Miss Our Action-Packed Summer of Events and Entertainment! Our summer events and entertainment lineup has recently been released, and it’s confirmed it’s going to be another action-packed season! Be sure to mark your calendars so you don’t miss out on the FUN. Catherine from DoTheDaniel.com came to the park for a day of adventure. 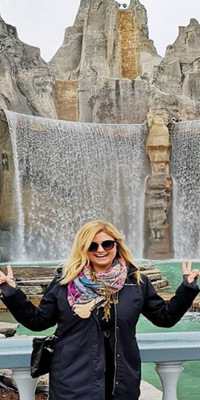 Read all about her experience and why she thinks you should come experience the wonder. Ready for Another Season of Wonder? 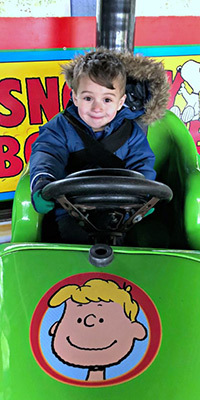 Julia from Simply Suppa takes a walk down memory lane and shares her park experience, both then and now. Maya from MayahoodBlog shares her and her family's top 5 reasons to get a Canada's Wonderland Season Pass. 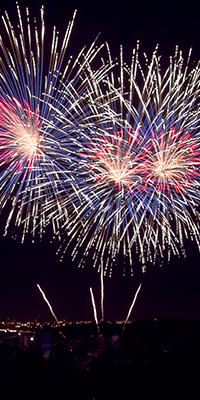 We'll be ringing in the Victoria Day long weekend with fireworks, live entertainment, in-park discounts, and a special celebration for our 37th birthday! Show us your #CWLumberjack spirit on Instagram for a chance to win! 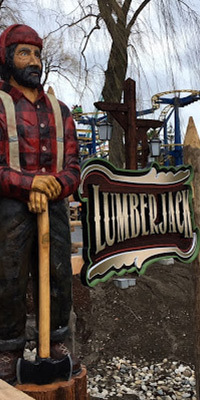 Our new thrill ride Lumberjack is such ‘swinging’ hit, we’re celebrating with an Instagram photo contest! Show us your Lumberjack spirit and you could have a chance to win a great admissions package to the park.